High quality water is the prerequisite to the beverage industry, whether this water is directly bottled, or if it is the base of any beverage preparation. 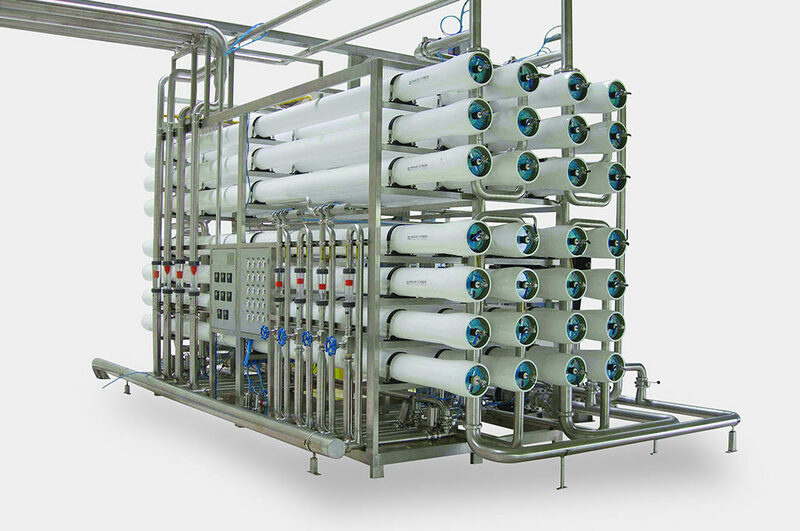 Tech-Long offers a complete range of water treatment systems. Would your requirements be for spring, purified or ozonized water – we have the solution! 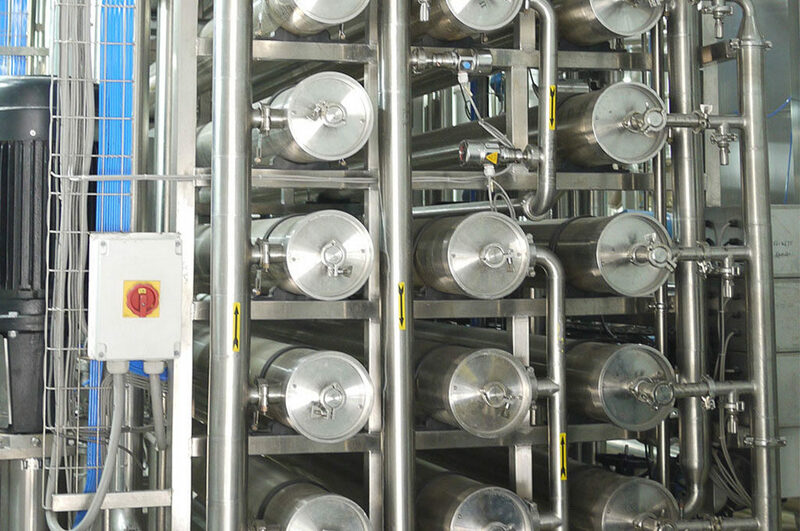 Tech-Long also offers solutions with components, modules and complete processing lines that meet the specific requirements of each beverage producer, for sustainable and reliable multi stage processing. 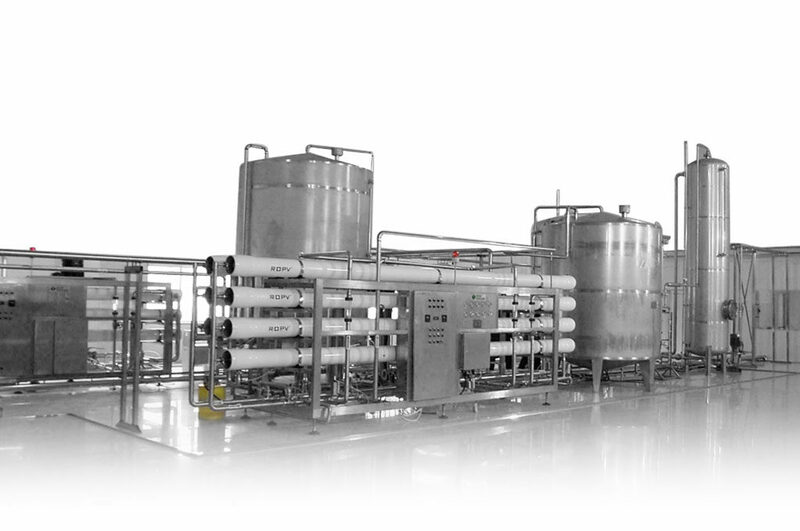 Sugar dissolving, concentrate dosing, blending systems, CIP, Tea extraction – we have the solution!